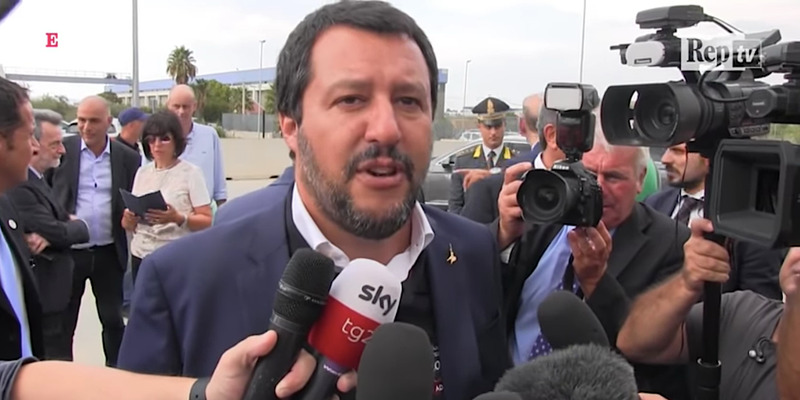 Matteo Salvini suggested that EU fiscal rules were to blame for Tuesday’s deadly bridge collapse. Authorities have yet to determine the cause of the disaster, which killed at least 39 people. Italy’s deputy prime minister suggested that EU budget constraints had prevented his country from spending on infrastructure safety. 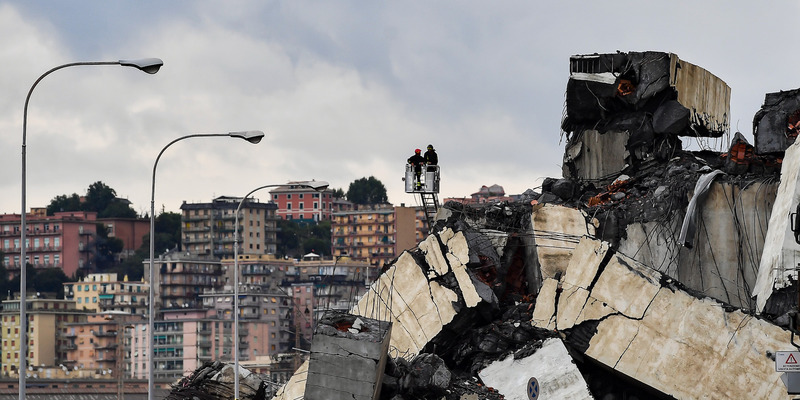 Italy’s deputy prime minister has blamed the deadly collapse of a highway bridge on the European Union, even though officials have yet to establish the cause of the disaster. 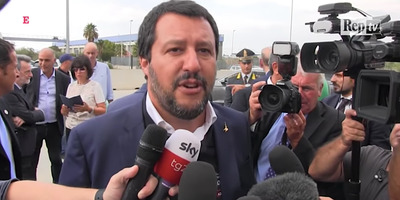 Matteo Salvini, the leader of the eurosceptic Lega Nord party, suggested on Tuesday that EU fiscal rules had prevented Italy from spending on infrastructure safety. Though not explicit, his suggestion was that this could have contributed to the disaster in Genoa, northern Italy. He told reporters: “Another reflection I’d like to make – not just as a minister, but as an Italian citizen – is that there are so many schools, hospitals, railways, rivers, and motorways that need maintenance, but often we’re told we can’t spend money due to European constraints on our budget, which take our deficit and our GDP into account, amongst other things. A spokesman for the European Commission told Business Insider that under EU fiscal rules, member states are in fact allowed to set specific spending priorities, such as the maintenance of infrastructure. 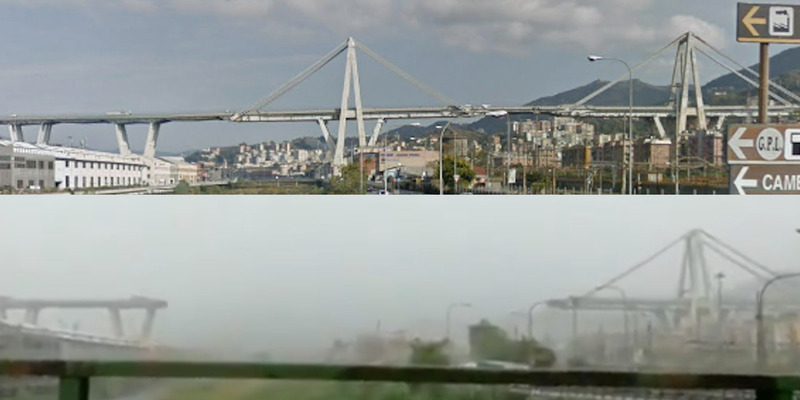 A 262-foot-long section of the Morandi Bridge collapsed on Tuesday morning, killing at least 39 people. It was a section of the A10 motorway that connected northwestern Italy to southeastern France. Danilo Toninelli, the country’s transport minister and a member of Five Star Movement, however, called on senior managers of Autostrade to resign, and vowed to punish those responsible. The Five Star Movement is also under fire in the wake of the collapse. The populist party previously included the Morandi Bridge on a list of infrastructure projects for which improvement works should be scrapped “if the costs outweigh the benefits,” according to Politico. 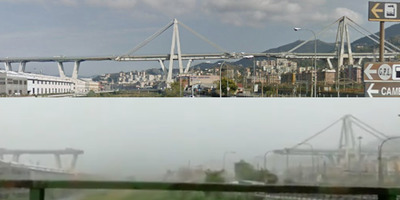 The party in 2013 also described on its website fears of an “imminent collapse” of the Morandi Bridge as a “fairy tale.” That page has since been deleted, but a cached version can still be retrieved here. Jean-Claude Juncker, the president of the European Commission,said on Tuesday that he was “deeply saddened” by the collapse. The European Commission also told Business Insider that it was “ready to provide any necessary assistance” to Italian authorities.